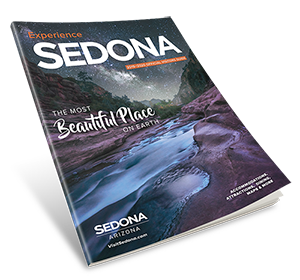 Come share a simple, healthy meal in the company of other Sedona residents and visitors. Provided free by a dozen local organizations, the weekly 3-course supper starts at 5pm and usually lasts until about 6:30. Vegetarian options are provided. Come as you are!